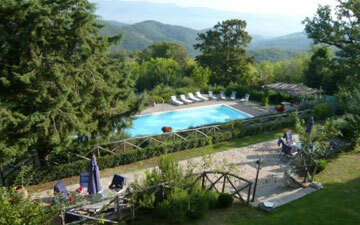 Luxury Villa Tuscany - Inroduction to Palazzo Prugnoli, our traditional italian holday villa. 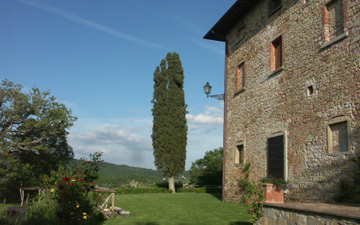 Luxury Villa Tuscany - Tour of our Tuscan villa and it's ground. Villa Rooms - Inside the villa, description of all the rooms including floor plans. 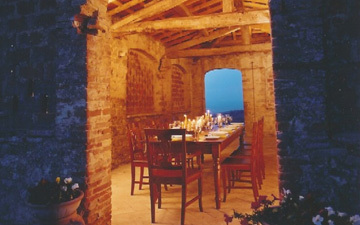 Holiday Activities Tuscany - Local things to do including equstrain centre umbria, Antognolla Golf Club, local tennis and watersports clubs. Villa Travel Guide - Detailed travel guide on how to get to the villa. 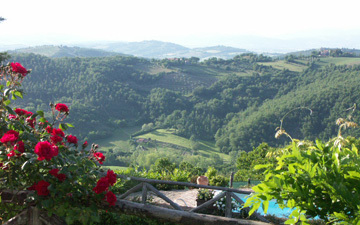 Including driving instruction from Perugia and Bologna. Local Area Guide - Useful local amenities and links to local attractions and holiday activities. 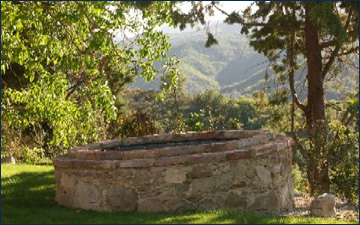 Villa Booking - Holiday booking page. Terms and Conditions - Villa booking terms and conditions. Sitemap - sitemap reference page.